Last time we caught the 2015 BMW X1 it was getting a lift to another testing site aboard a flatbed truck. Today, however, our spy photographers managed to catch it while testing on the streets of Germany. 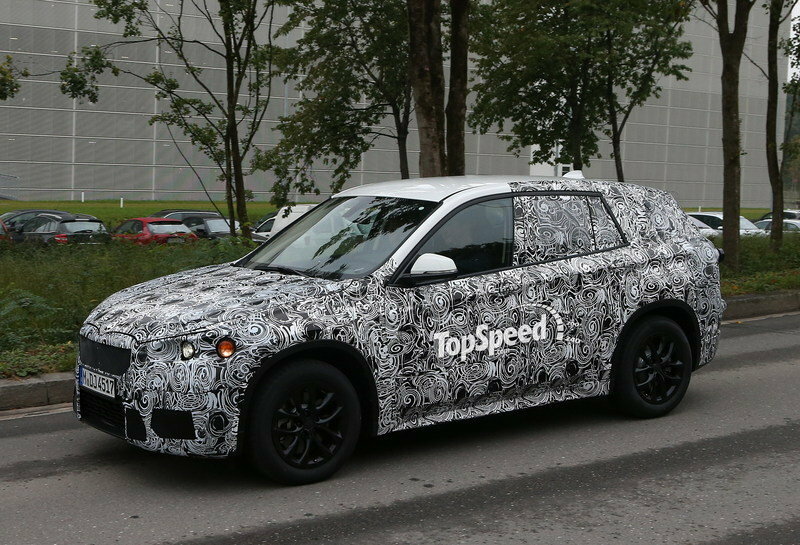 The X1 that our spy photographers caught still weard tons of camouflage, which is a clear indication that BMW has lots of work to do until the final product is ready. 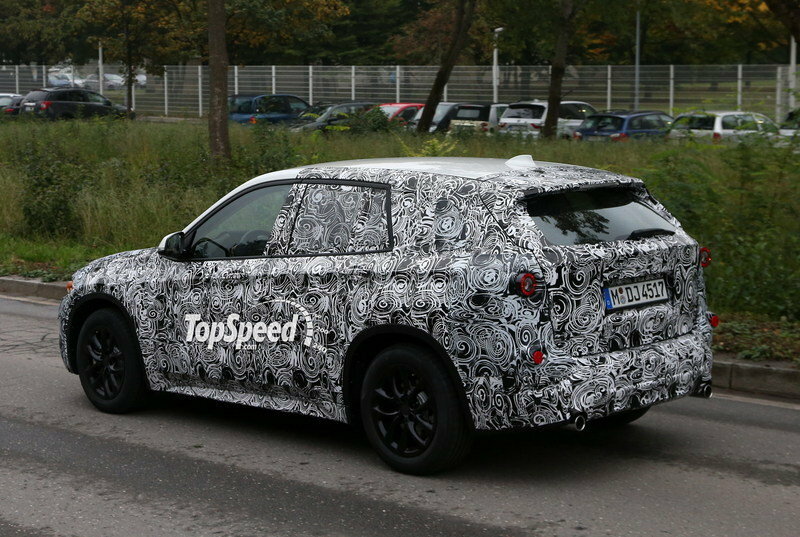 What we do know so far is that the new X1 will sit atop BMW’s new front-wheel-drive UKL platform, which will also be used for the new Mini and 1 Series GT. This new platform will give BMW the ability to offer more space in the new X1, and keep production costs as low as possible. Along with to the standard front-drive system, the X1 will also be offered with an optional all-wheel-drive setup. 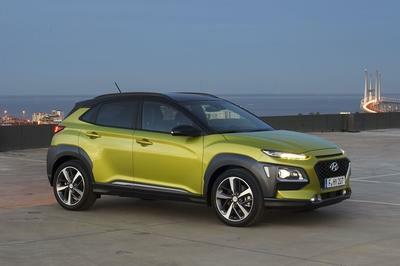 The AWD configuration looks to be the setup that will have the most engines available, since it will be better suited for the higher-output powerplants. 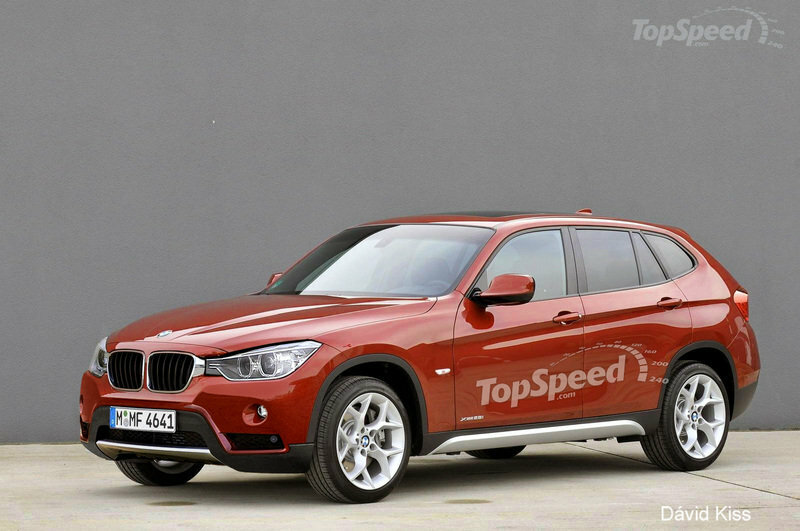 The BMW X1 is expected to be unveiled in September 2015. 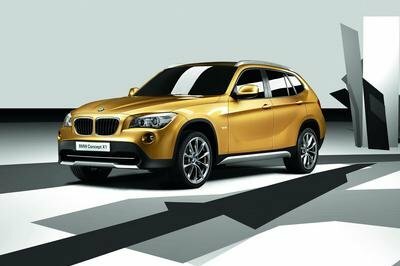 Click past the jump to read more about the BMW X1. 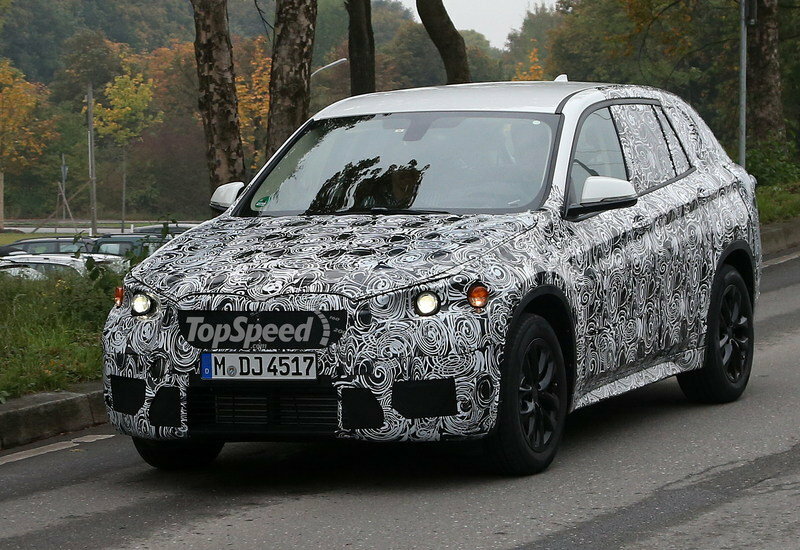 Just like with the last time we caught the BMW X1, it still has plenty of camo covering up the goodies. 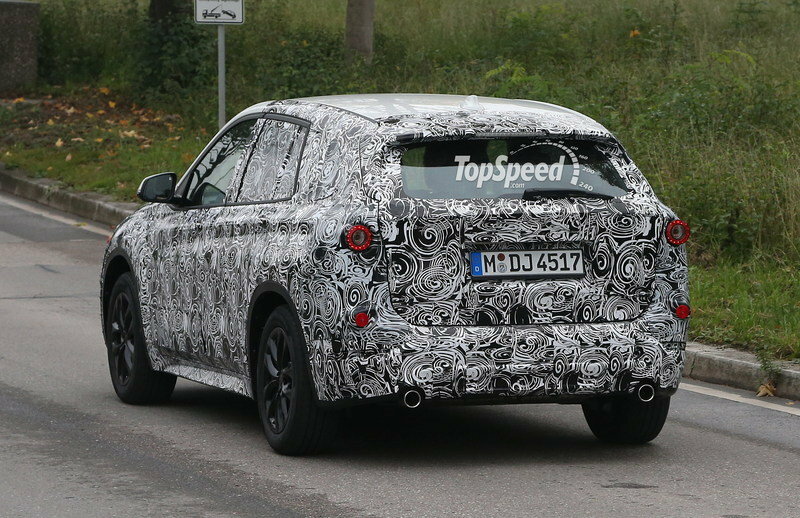 Still, we do not expect anything big from BMW; rather, we expect this new-generation X1 to receive a mild overhaul. We expect the new X1 to follow the steps of its bigger brothers — the X3 and X5 — and borrow some design elements from the recently launched models, like the headlights from the 2014 3 Series. 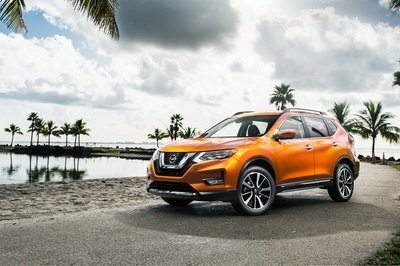 As you can see from our rendering, despite the new platform and redesign, we expect the 2015 X1 to be more of an evolution than a revolution. 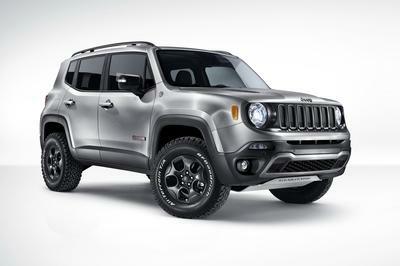 The biggest change will be, of course, the new to-the-grille headlights and a revised grille that leans slightly forward. 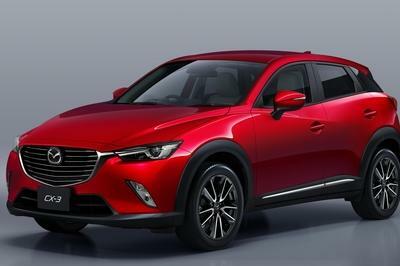 Other than that, we expect to see some very basic nipping and tucking on the revised compact crossover.